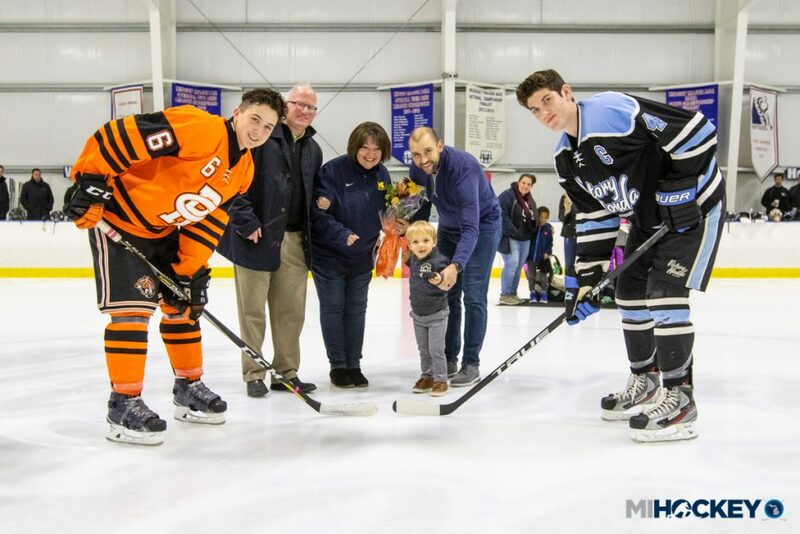 PLYMOUTH – On Oct. 19, Michael Cappo took a giant pair of scissors to a strand of ribbon as a collection of hockey players cheered behind him. 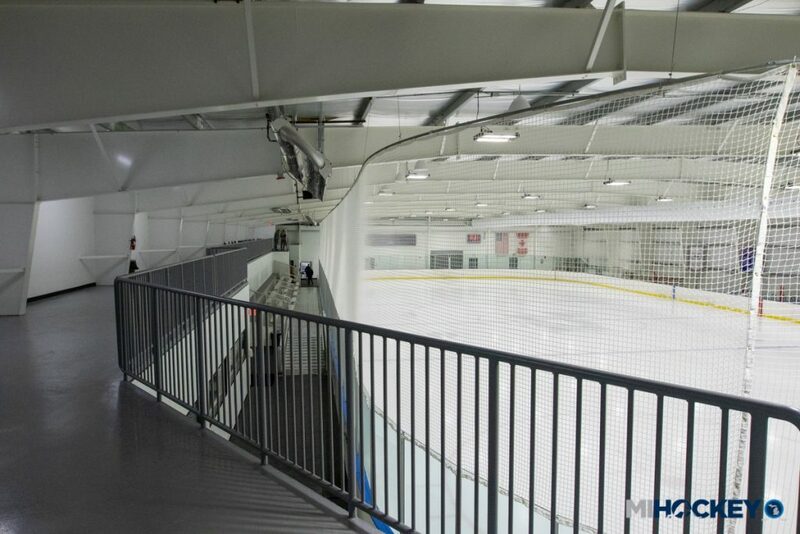 The Victory Ice Center is officially open. 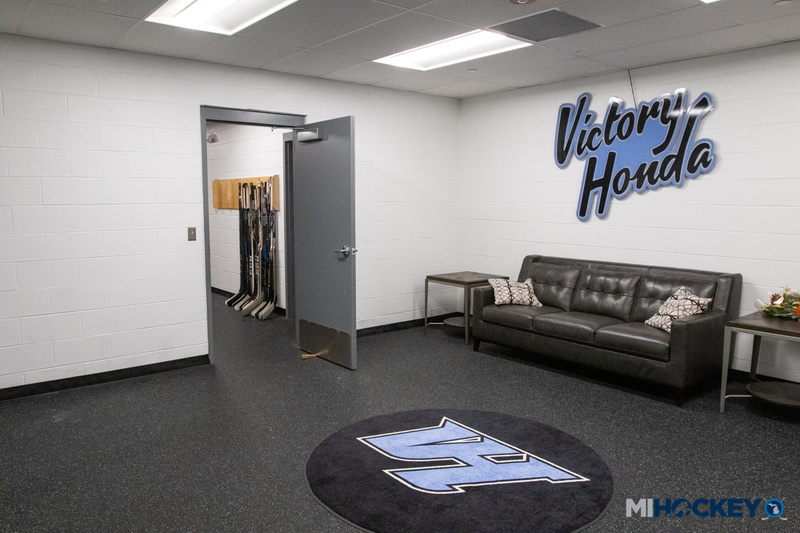 It’s been in operation for a while now, as the home of Victory Honda needed to be up and running for its various teams and events. 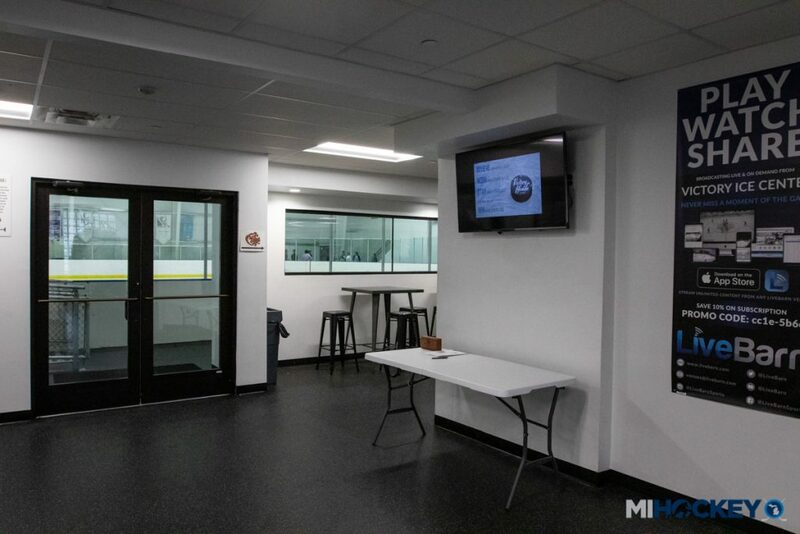 However, with the ribbon-cutting and the ensuing celebration, the place previously known as the Arctic Pond is now officially open to the public, and ready to make an impact on hockey in Metro Detroit. 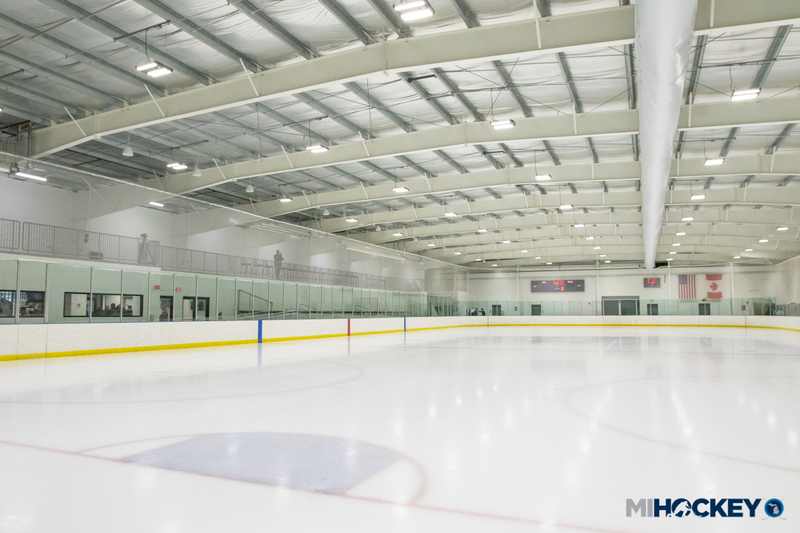 The Arctic Pond closed in August of 2016. 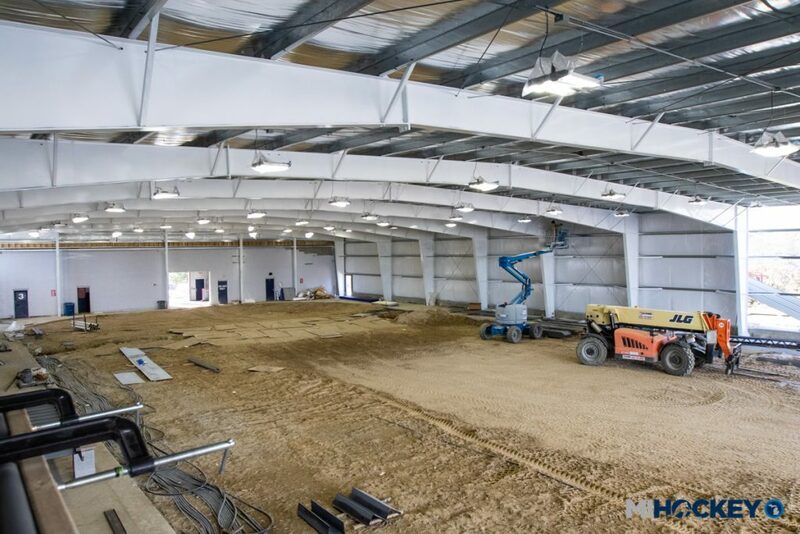 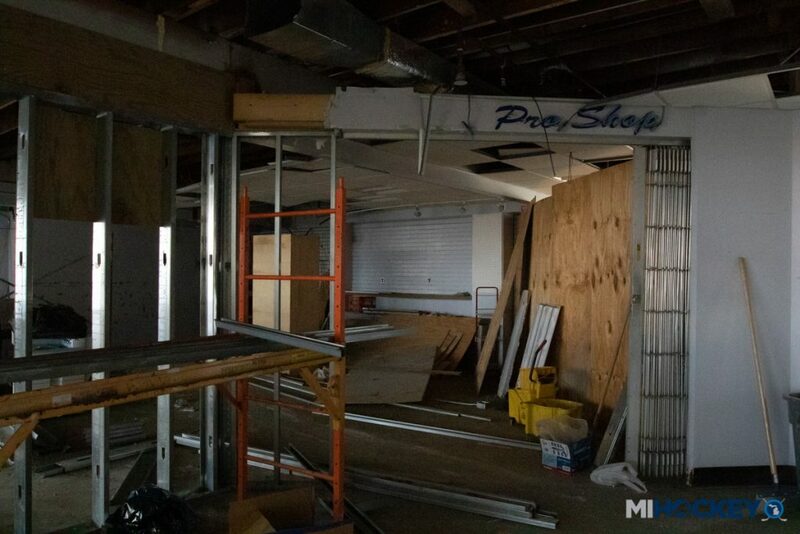 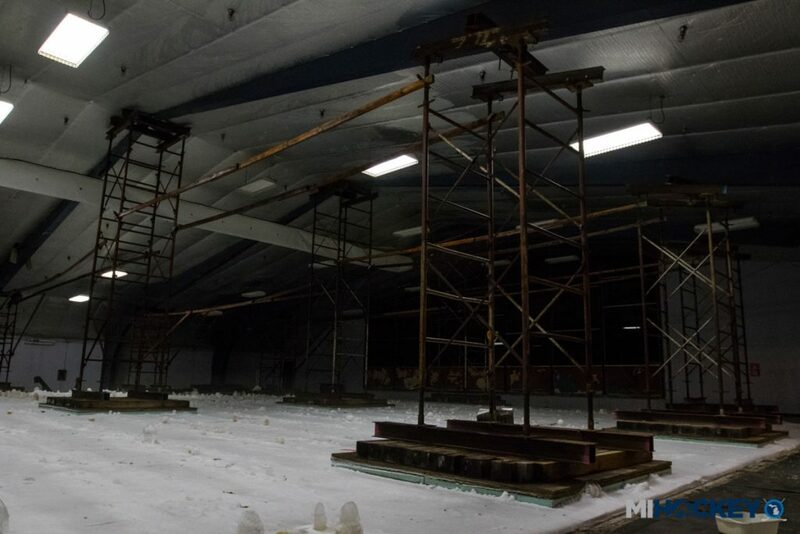 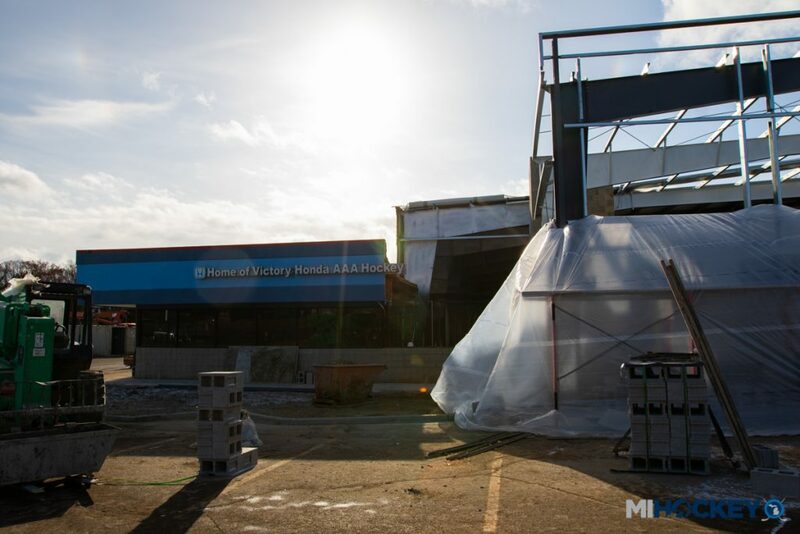 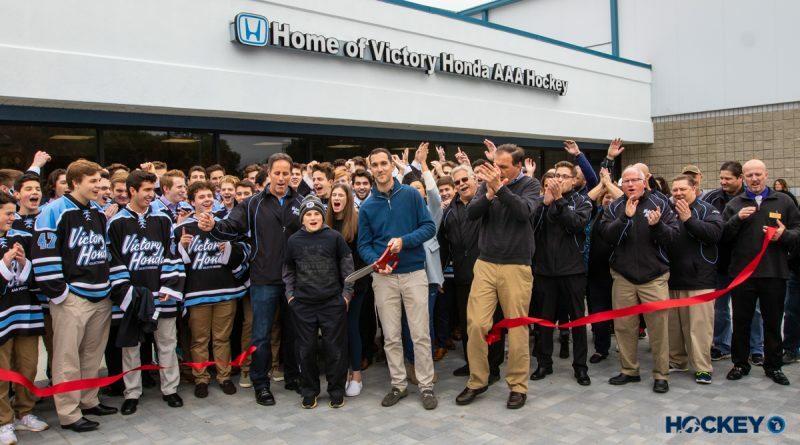 The Cappo family – which owns the Victory Automotive Group that has sponsored the Tier 1 organization for more than 15 years – purchased the building the following May with the goal of revitalizing the building and enhancing the home of Victory Honda. 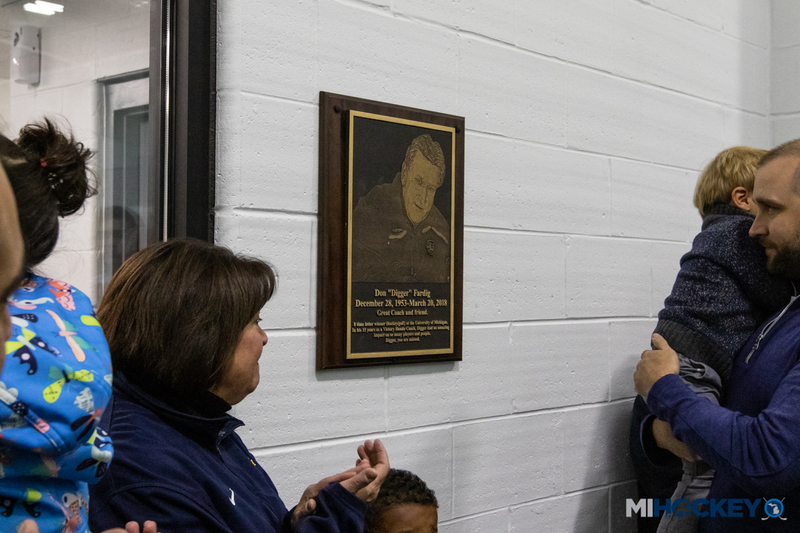 The official rink opening celebration gave the Victory Honda family an opportunity to honor a coach the hockey community lost in March. The family of Don Fardig was on hand to unveil a plaque in honor of the former University of Michigan letterwinner in both hockey and golf; family members took part in a ceremonial puck drop moments later.